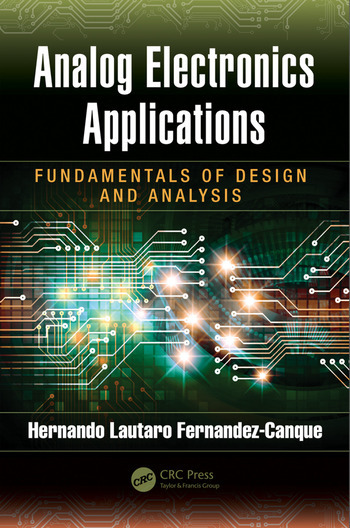 This comprehensive text discusses the fundamentals of analog electronics applications, design, and analysis. 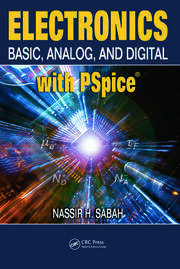 Unlike the physics approach in other analog electronics books, this text focuses on an engineering approach, from the main components of an analog circuit to general analog networks. Concentrating on development of standard formulae for conventional analog systems, the book is filled with practical examples and detailed explanations of procedures to analyze analog circuits. 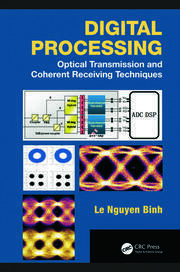 The book covers amplifiers, filters, and op-amps as well as general applications of analog design. Introduction to Analog Electronics. Electric Circuits. Bipolar Junction Transistor BJT. Field Effect Transistors FET. Bipolar Junction Transistor Biasing. Modelling Transistors. Small Signal Analysis of an Amplifier Under Different Models. Amplifiers Frequency Response. The Common Collector Amplifier/Emitter Follower. The Common Base Amplifier. Common emitter Amplifier in Cascade. Field Effect Transistor Biasing. Field Effect Transistor as Amplifiers. Transfer Function and Bode Diagrams. Feedback in amplifiers. Differential Amplifiers. Operational Amplifiers Op-Amps. Filters. Applications of Analogue Electronics. Future Trend of Analog Electronics. Computer Aided Simulation of Practical Assignments. Hernando Lautaro Fernandez-Canque completed his first degree at the University of Chile, Faculty of Engineering, Science and Mathematics, where he also taught electronics. He received a BEng in Electrical and Electronics Engineering at the University of Glasgow, a MEng degree in Solid State Electronics at UMIST Manchester, and PhD from Sheffield University. He has lectured in the University of Chile, University of Sheffield in UK, University of Oviedo in Spain, University of Cluj-Napoca Romania and as senior lecturer taught analog electronics for over 28 years at Glasgow Caledonian University in Scotland. "Although, there are several textbooks available on analog electronics, this is one of the few books which provides a clear, concise explanations of complex concepts of analog circuits in a simple way through practical examples. This book covers comprehensively the main aspects of analog components, circuits and applications." 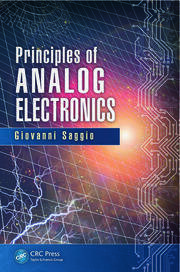 "It is an extremely comprehensive book covering all aspects of analogue electronics at the undergraduate level. It also includes review material on the prerequisites like circuit theory. Important topics which are often covered briefly or omitted in other books, like feedback, transistor models and active filters, to name a few, are fully developed in this book." "The chapters of the textbook...represent a good basis of study for junior undergraduate students of electrical and electronic engineering. The content is, in general, accurate and relevant."